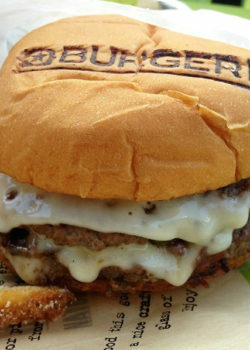 Craving Italian food, but looking for something a little different from lasagna or pasta? 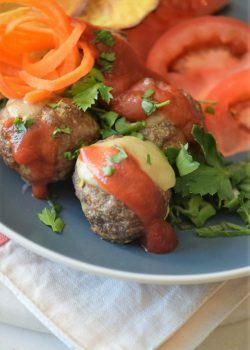 These Italian Meatballs are the BEST, and make a great appetizer for any upcoming parties or family gatherings you may be planning. 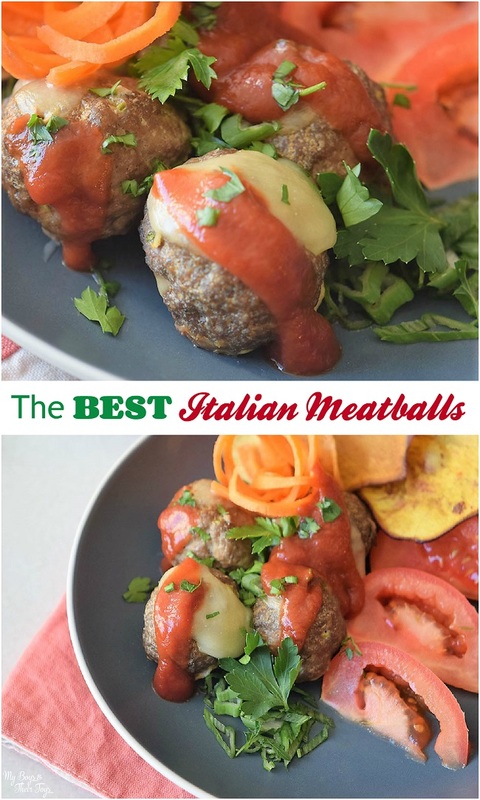 Follow these easy steps to make the best Italian meatball recipe you’ve ever tasted! 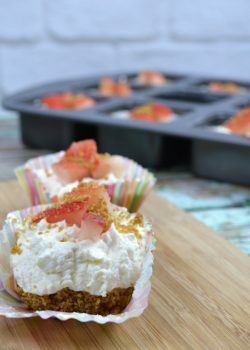 These no bake mini cheesecakes make the perfect dessert for any occasion! 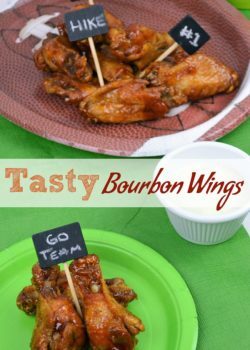 Whether you’re hosting friends and family, or looking for an easy recipe to whip up with the kids, you can’t go wrong with this delicious recipe. 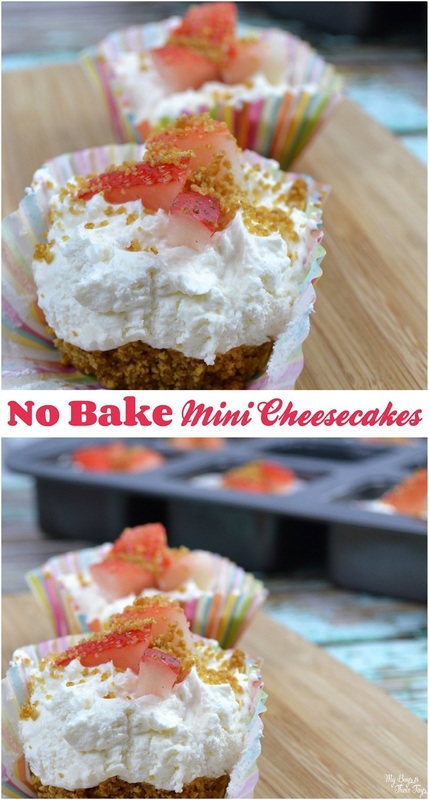 Top the mini cheesecakes with your favorite fruit for even more flavor. 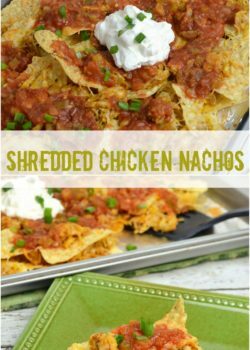 Trust me – you’re going to LOVE this recipe! Breakfast is the most important meal of the day, some experts say. I don’t know about you, but I crave something sweet in the morning – especially during lazy weekends. 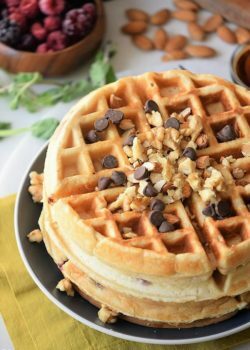 Start your day off with a hearty breakfast like these peanut butter homemade waffles. Besides being packed with protein, most nuts often contain Omega 3’s, fiber and Vitamin E. How can you resist that? Now that I’ve tempted you, read on to grab the tasty recipe below! 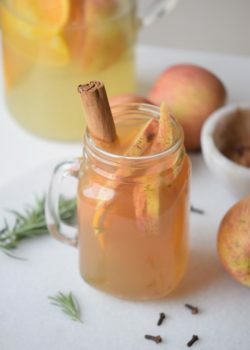 Nothing says welcome to fall like a warm apple cider beverage. 2016 has brought a change to the drink trends with craft beers, wine blends, and fruit flavored beverages. Now that fall is here, it’s time to focus on fall flavors like apples, cinnamon, and pumpkin. A warm beverage, like apple cider, is perfect for the cooler weather, don’t you agree? So let’s get to that apple cider recipe! 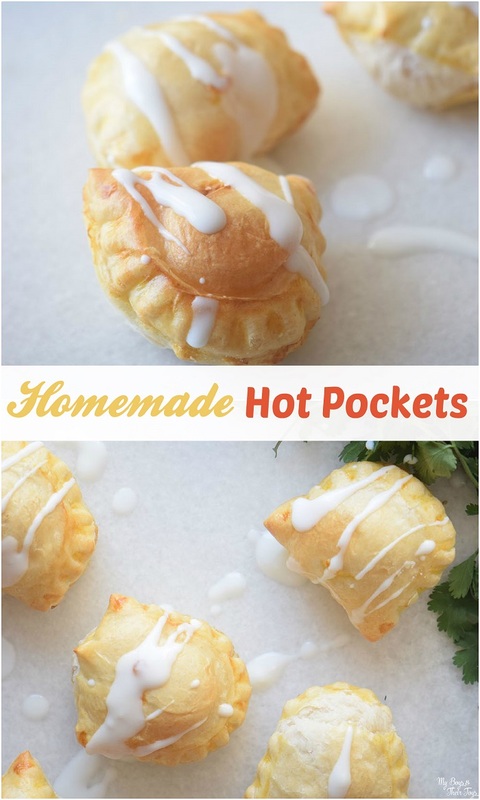 These homemade hot pockets are the perfect addition to your party appetizer list. 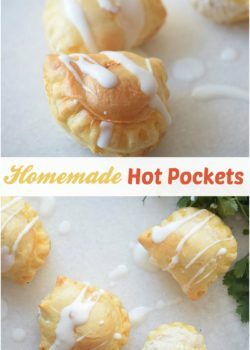 Kids will love them as an after school snack too! There’s nothing like warm, fresh bread, right? 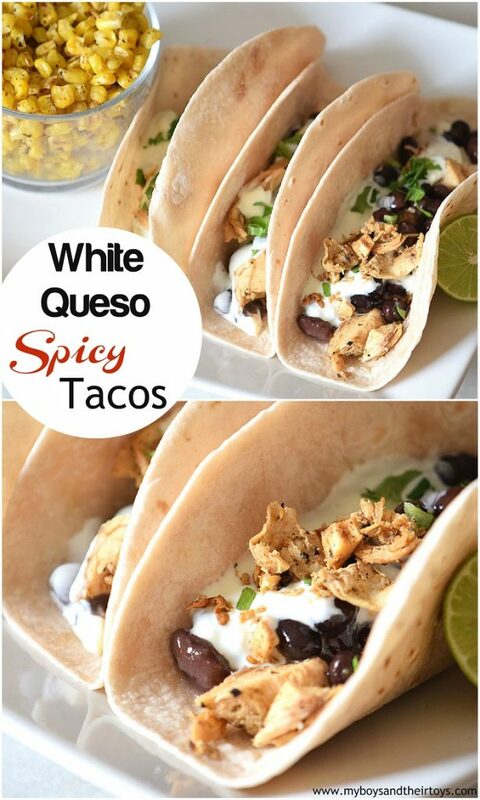 Read on to grab the tasty recipe below! This is a partnered post with PlateJoy. All opinions are my own. Who isn’t busy these days? 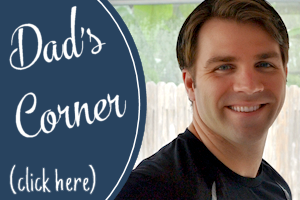 Between work, home and extra curricular activities – it’s a struggle to create healthy meals for my family. That’s where PlateJoy comes in! Instead of the same old recipe rotation, I’m switching things up. 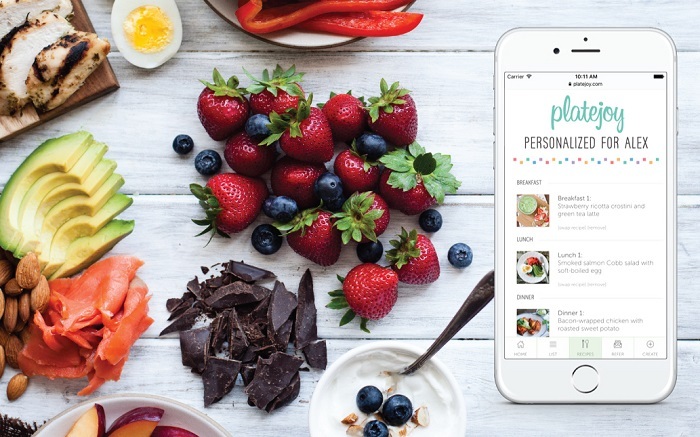 PlateJoy offers a personalized meal plan delivered to your inbox – on your own schedule. 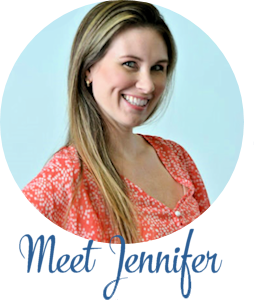 Learn more about PlateJoy below! Blueberries are not only a delicious fruit that you can enjoy year-round, but they have some fantastic health benefits too. One cup of blueberries can provide 25% of your daily Vitamin C and nearly 4 grams of fiber, which can help lower cholesterol naturally. These wonderful berries are great as a snack, or can add flavor to many dishes. 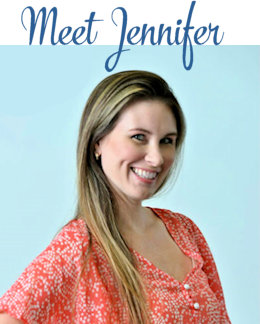 Today, I’m sharing an easy blueberry float recipe to enjoy anytime of year! 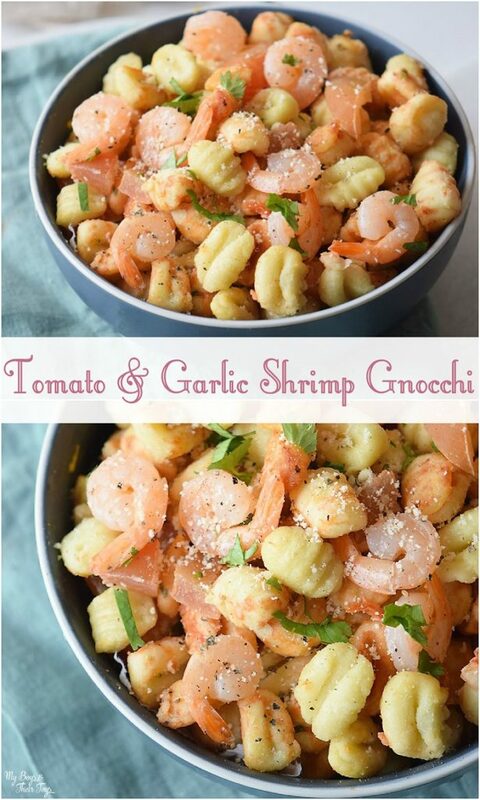 Today’s recipe will have you craving seafood! Shrimp is rich in protein, and low in calories too. It also has an impressive assortment of nutrients. Why not whip up this seafood pasta dish for dinner tonight? 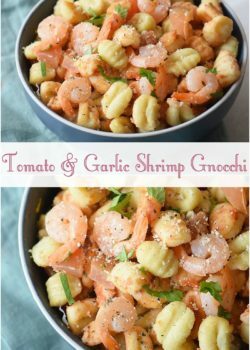 Read on to grab the Seafood Pasta dish below! 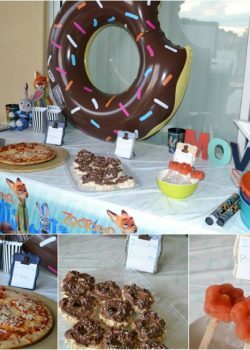 Are you looking for a fun themed party idea? 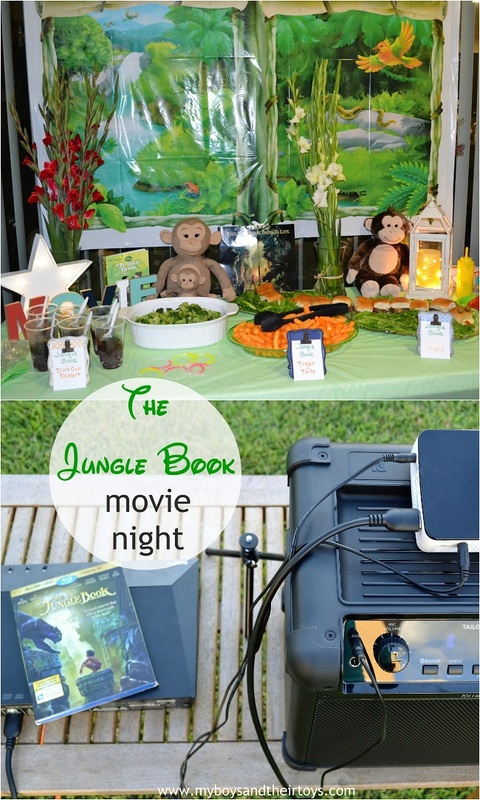 This weekend we invited friends over for the release of The Jungle Book on Blu-ray & DVD! 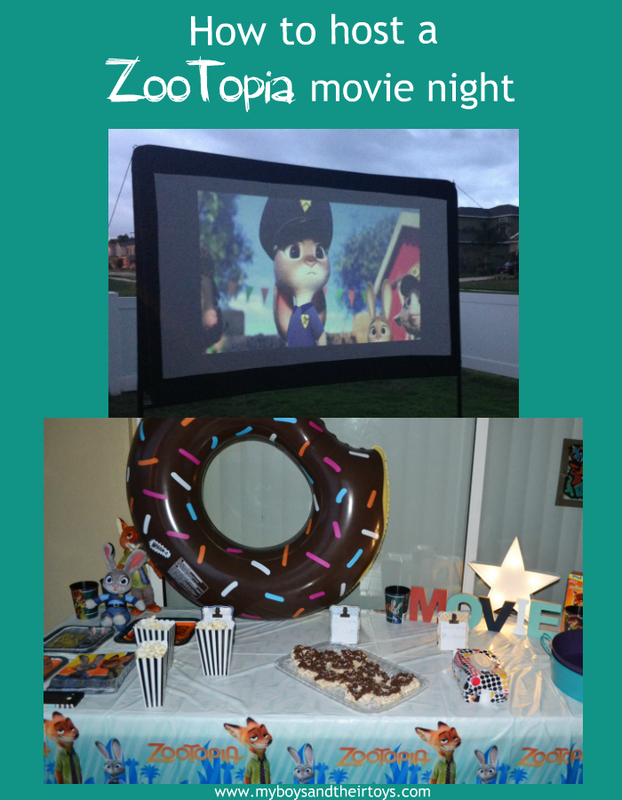 To celebrate, we hosted a jungle themed party! A big thanks to Disney for being our party sponsor. 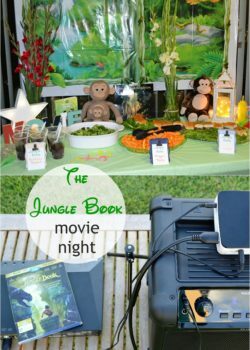 Read on for tips to throw your own “The Jungle Book” Movie Night! Thank you to Healthy Choice for sponsoring this post & sending me these Cafe Steamers to enjoy w/my family. Back to school is a change in routine for the whole family. 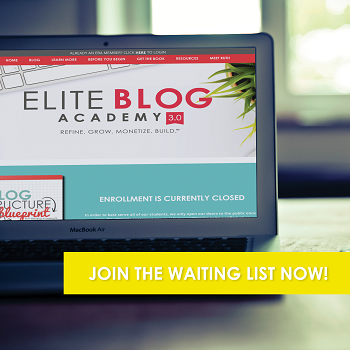 Say goodbye to lazy summer days, and hello to early rising and busy schedules. As everyone is establishing their new routine, it’s a great idea to consider a few meal planning options for lunch and dinner. One suggestion I recommend is cooking a larger meal, then freezing the leftovers for easy grab-and-go lunches. 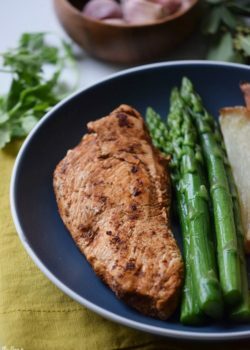 Another option for busy nights is healthy meals from Healthy Choice. They’ve just expanded their Healthy Choice Simply Café Steamers line to include four dishes made with USDA-certified organic ingredients. 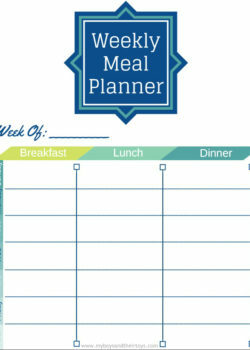 Keep reading to snag a FREE Weekly Meal Planner Printable! Happy Friday! Who’s ready for a refreshing cocktail to begin the weekend? 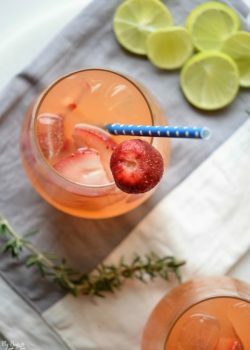 Check out this tasty Strawberry Rhubarb Shandy recipe! Don’t worry – I have alternative if you prefer a non-alcoholic version. 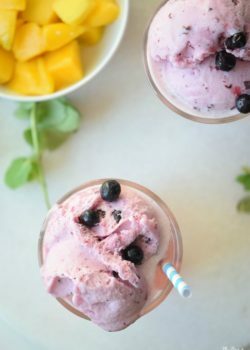 Either way this drink is perfect for cooling off during the summer heat. Craving something savory at breakfast time? 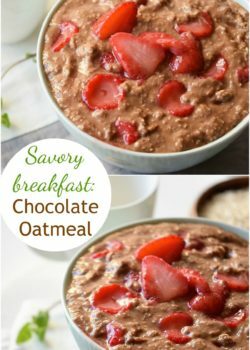 Try this healthy alternative – Chocolate Oatmeal with Strawberries! Oatmeal has long been known as a whole-grain powerhouse. It’s packed with nutritious benefits that can help lower cholesterol and fiber. It’s great for both your heart and belly! 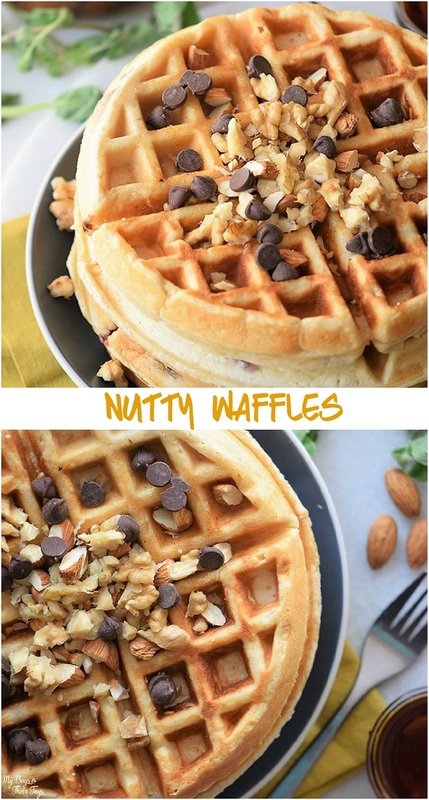 Read on to grab this healthy breakfast recipe. 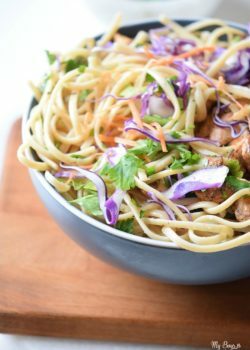 Craving something with an Asian flare? I often make teriyaki chicken or sweet and sour chicken for dinner. 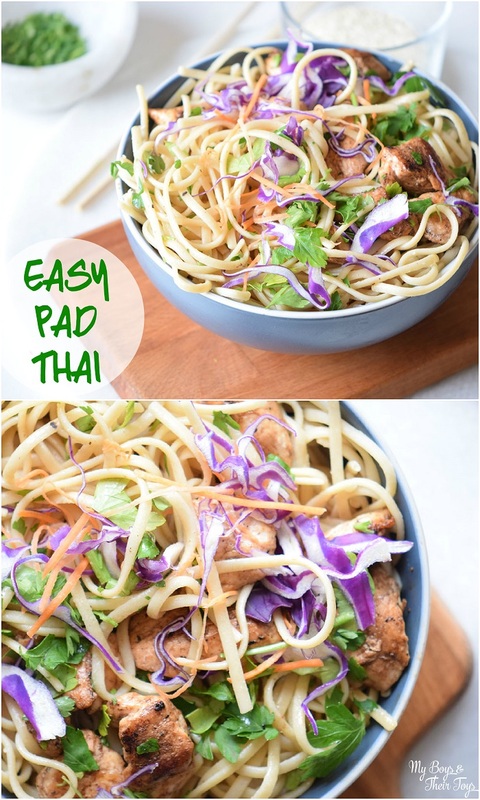 Sometimes you just need to switch things up though, which is why I chose to make this Pad Thai recipe – and now I’m sharing it with all of you. It’s really simple to make and something I’m sure the whole family will enjoy. Guess where I spent the weekend? In Philadelphia! This was my first time visiting the city, and it was quite the savory one. I ate my way through the city (all for work of course). 😉 Once home, I was inspired to brush up on my baking skills. 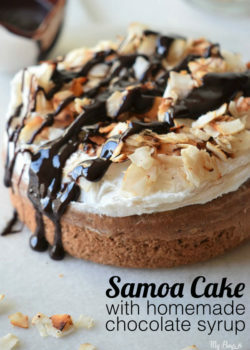 Check out this amazing Samoa Cake with homemade chocolate syrup, and grab the recipe below. Today’s post is provided by Nature’s Harvest® bread . The opinions expressed in this post are my own. Disney’s “Finding Dory” is officially in theater’s today! What better way to celebrate than with a Dory themed lunch, right?! 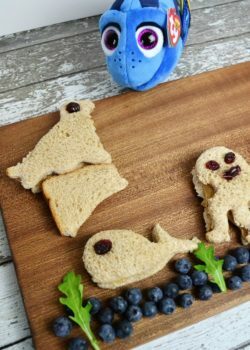 These under the sea sandwiches were a big hit with my boys, and I think your kids will love them too! 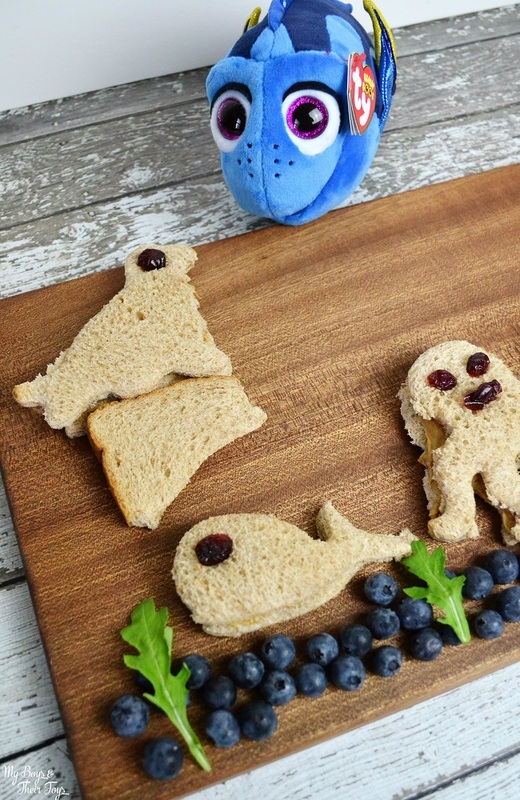 Plus, if you’re planning a Finding Dory party, these adorable sandwiches will fit right in. 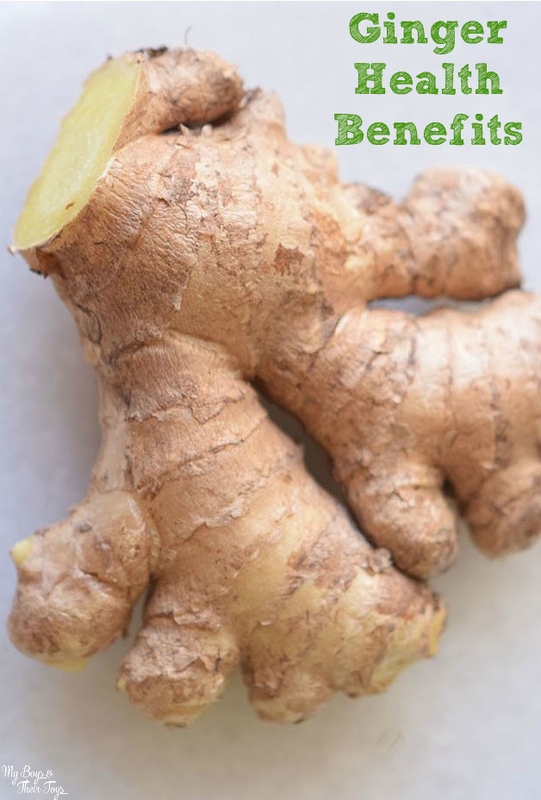 The ginger root has been used for centuries for medicinal purposes. 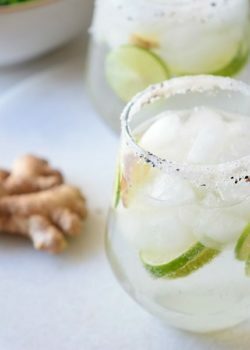 Adding fresh ginger to your beverage, or as a spice when cooking can provide many benefits. It pairs well with seafood, pork and even apples. Want to spice up dinner tonight? This white queso spicy chicken tacos recipe will do the trick! 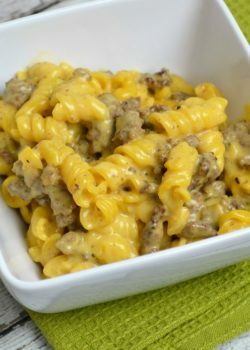 It’s a quick and easy dinner solution for busy nights, or even a fun entree to serve guests over a holiday weekend. 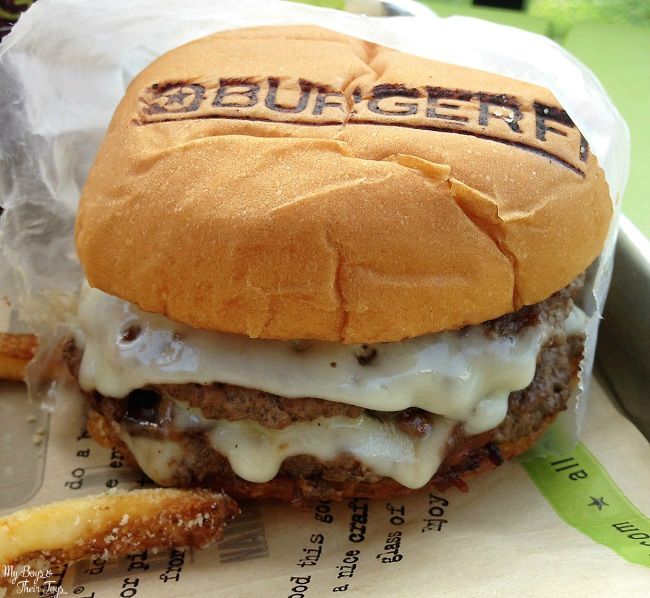 Alright so let’s dig in! 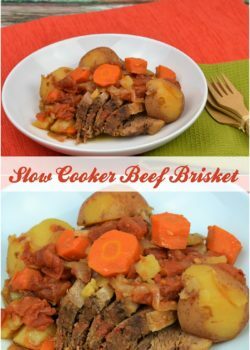 Read on to grab this recipe now. 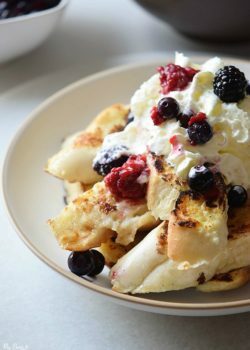 The Best French Toast Recipe! 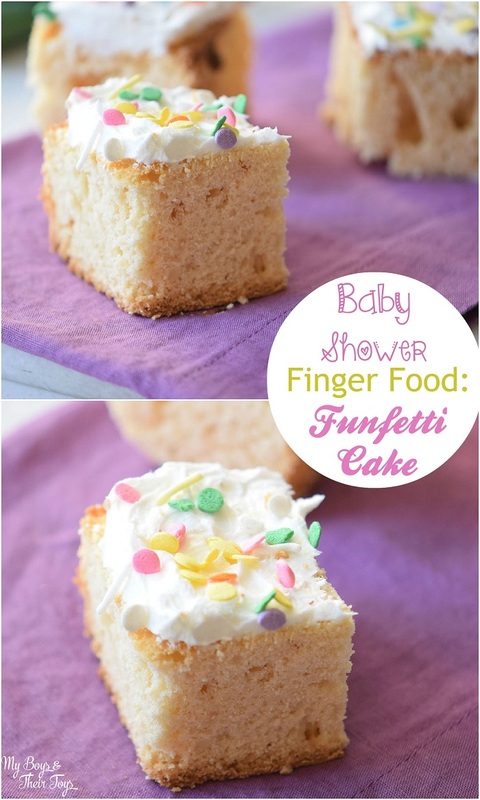 Are you looking for a recipe to indulge your sweet tooth? 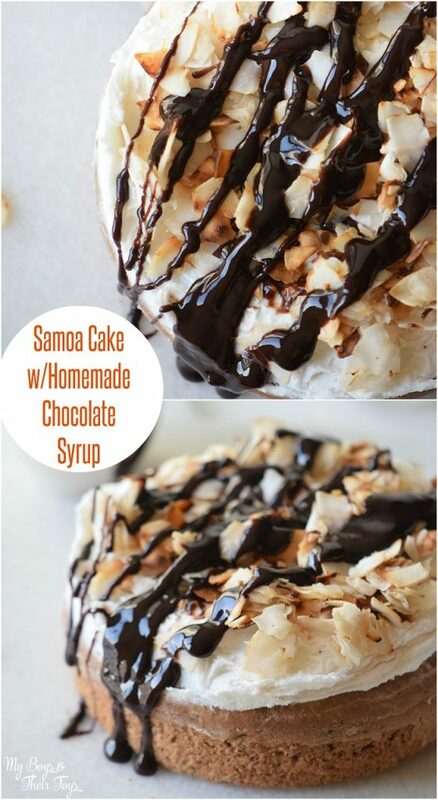 I often find myself reaching for something sweet, especially on the weekends when I have more time on my hands. You won’t want to pass up this amazingly easy breakfast, or brunch recipe. 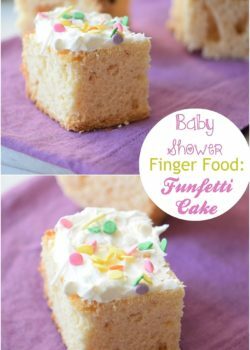 It’s really delicious and something the entire family will enjoy. 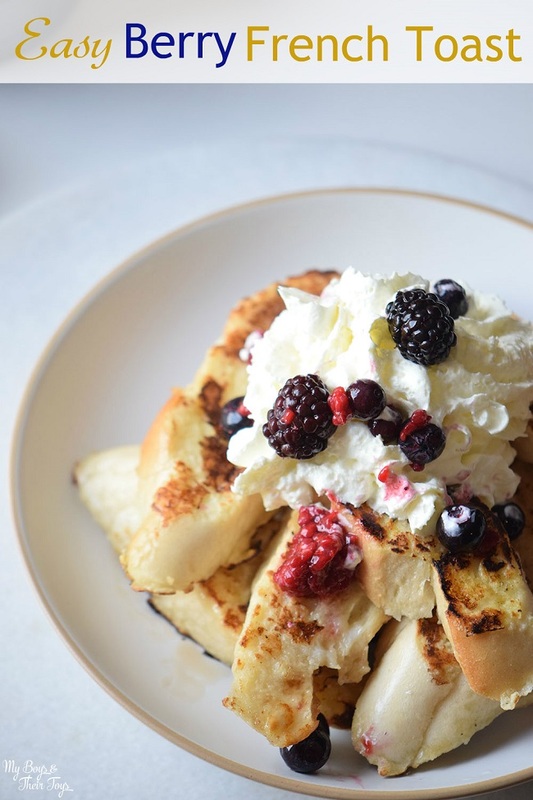 Read on to grab the best french toast recipe around! 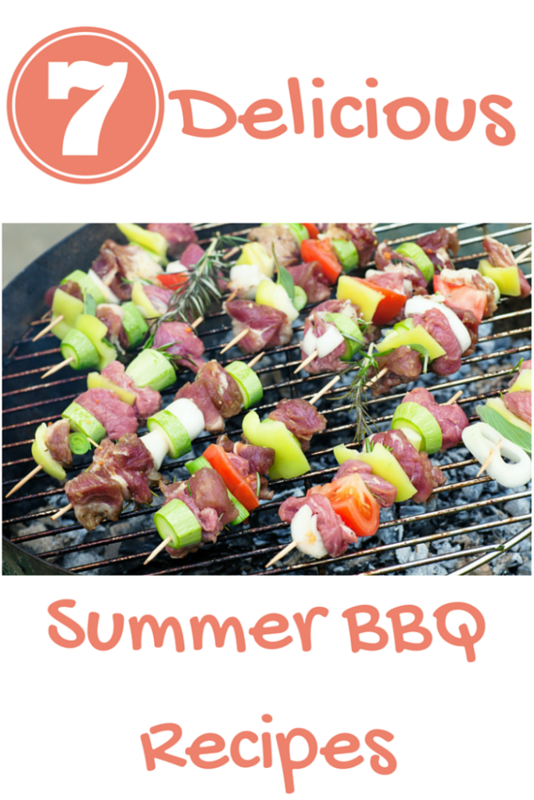 Summer is on its way, which means it’s time to fire up the grill and make some yummy food! I just love the warmer seasons, don’t you? 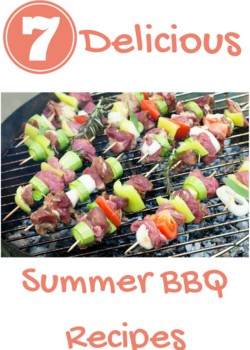 If you’re in the mood for some great new recipes to try, check out this list of Delicious Summer BBQ Recipes! 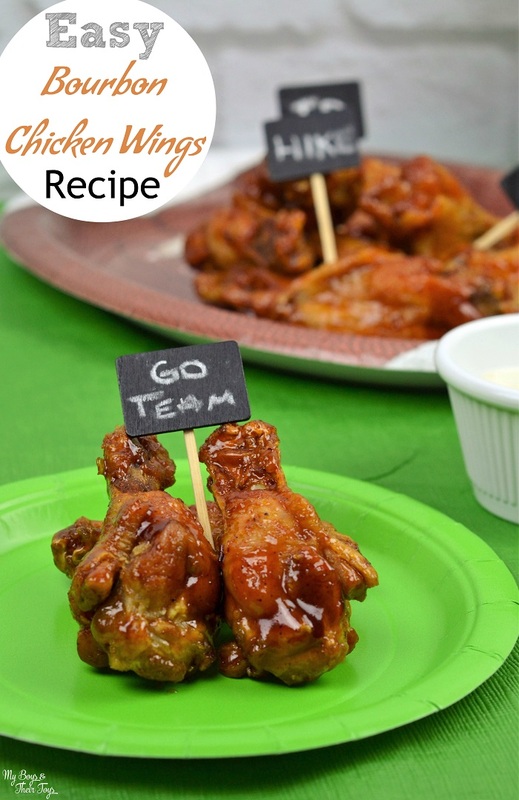 A big thanks to Honey Bunches of Oats for providing today’s delicious recipes! All opinions are my own. On a recent survey, more than 500 moms were asked what they want for Mother’s Day. 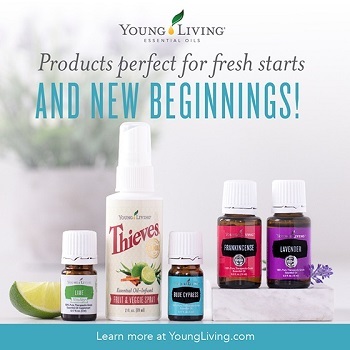 Want to know the surprising results? 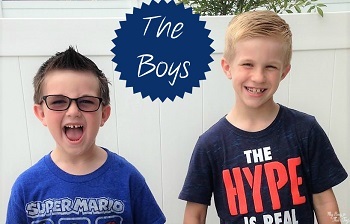 The top survey answer moms want are handmade gifts from their children. 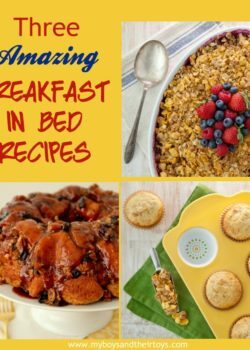 So why not pamper mom with breakfast in bed? A homemade meal is a great opportunity for dad or an older sibling to teach the younger ones how to cook. And it’s an inexpensive gift that will truly make mom smile. 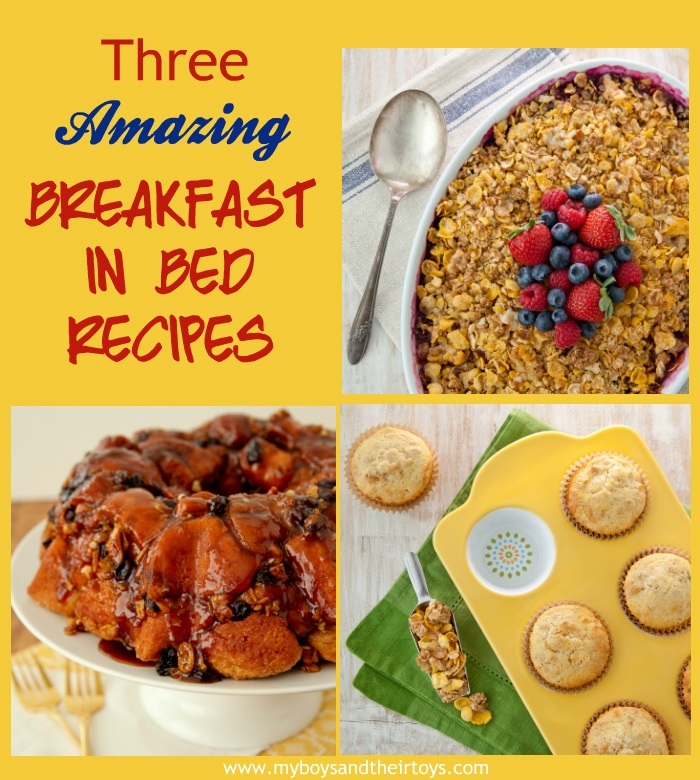 Here’s 3 amazing Mother’s Day breakfast in bed recipes. Take your pick! 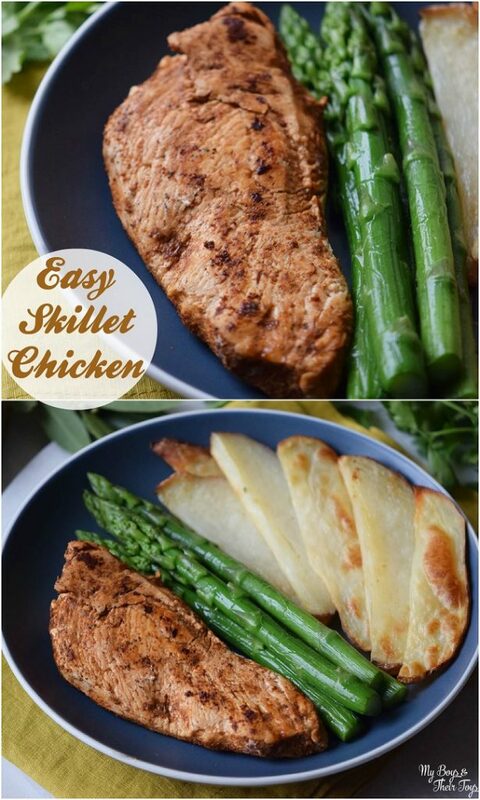 Tired of the same old dinner recipes? 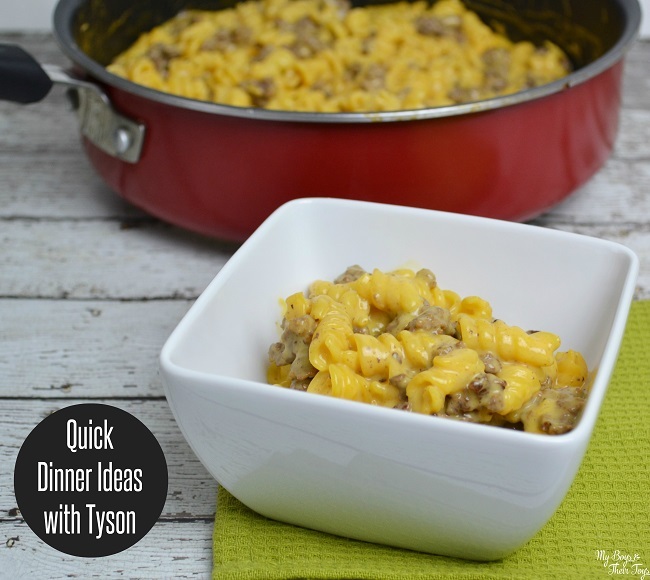 Tyson® Meal Kits are making dinner time fun and easy for the whole family. 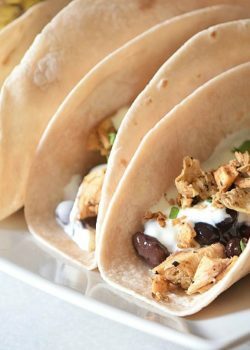 If you find yourself short on time for making a meal, like I often do, try one of these quick dinner ideas!